Hometown Linens was inspired by my Mom... 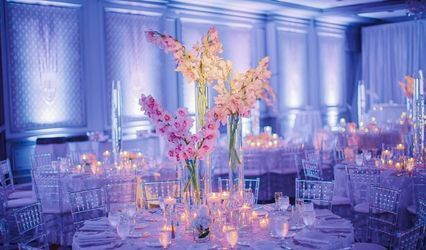 While coordinating and hosting her 80th birthday celebration, I found that I have a passion and a talent for decorating, and knew that I wanted to help others make this element of party planning easy, affordable and elegant. 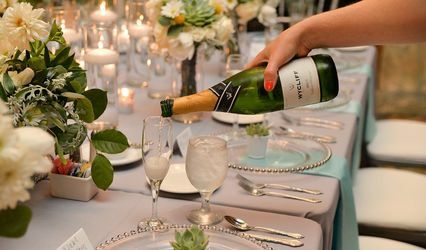 I think it is important for my clients to have the ability to concentrate on their guests, have a good time, and not stress about the details of their table linens and everything that goes along with it. 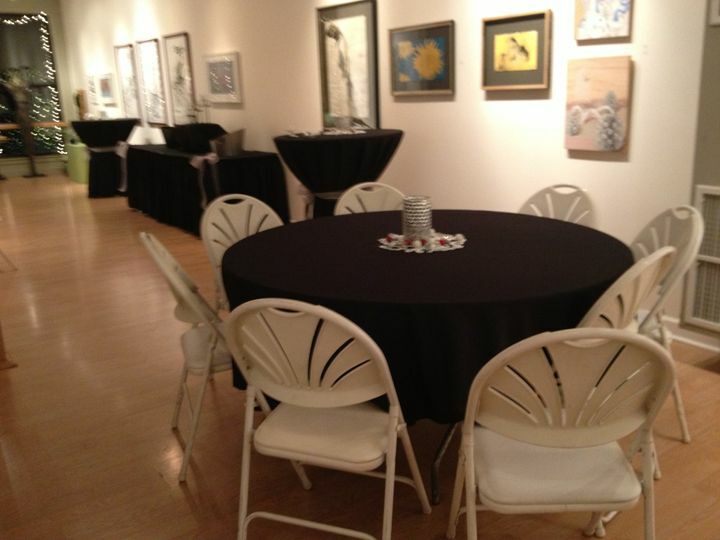 That's why I started Hometown Linens in 2011, to make your event worry-free. 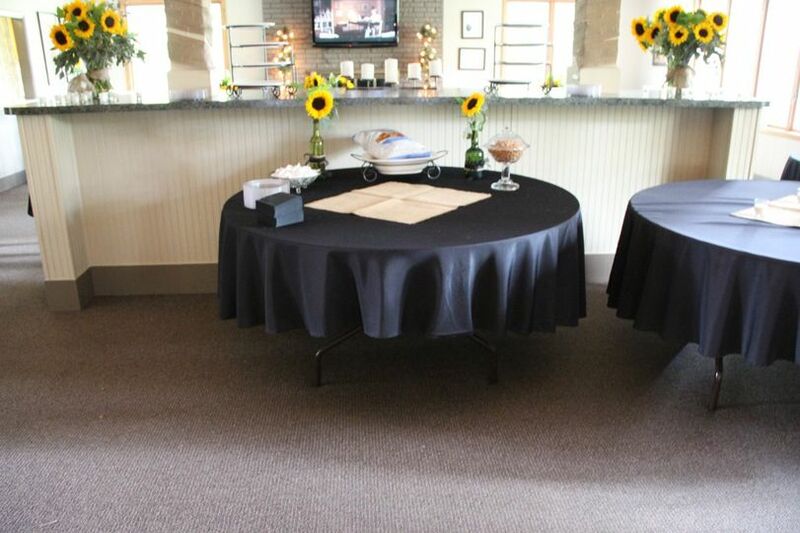 Our linens are 100% polyester, stain free and wrinkle resistant. 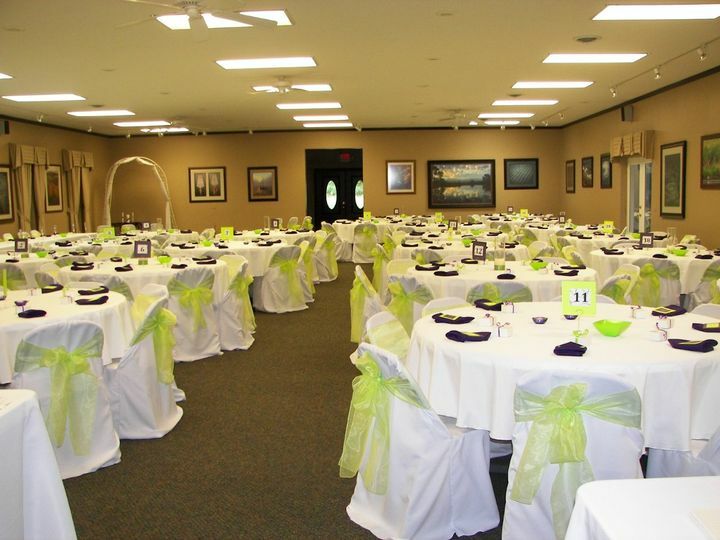 We offer a variety of linen rentals - chair covers, sashes,tablecloths, overlays, runners, dishware, silverware and many other event related items to cover just about any part of your event. Please visit our website for more information. We look forward to hearing from you. Natalie is a AMAZING vendor to work with. She is a very personable and caring individual who goes above and beyond of what is asked. She was always available to talk to when needed and was very organized. 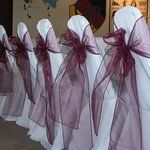 I used Natalie as a vendor for my table linens and wedding decor. She provided me with the most beautiful table runners and went out of her way to find the right color that would match with my theme. She did an amazing job with the ceiling panel and backdrop that was absolutely perfect!! 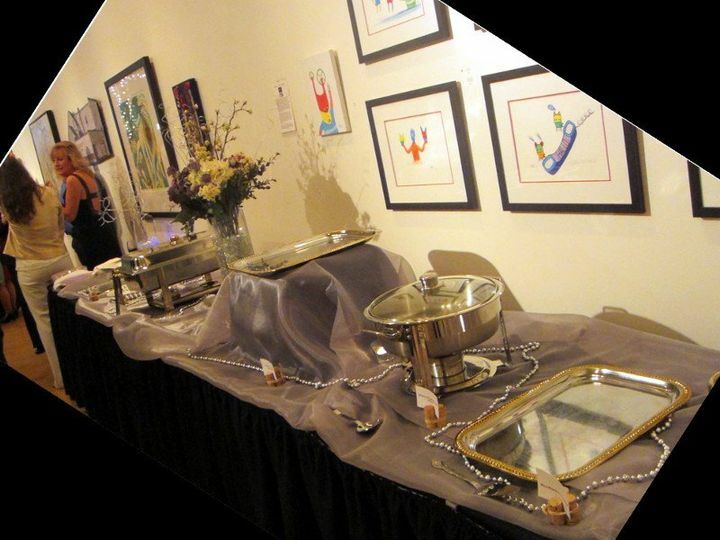 I was amazing at the amount of time spent decorating to make sure everything was perfect and was set as I imagined. Everything was performed with only the best professional expertise and personal touch!! Thank you so much!! Thank you so much of the review. It was awesome and I am so thrilled that you loved what my team and I did for your wedding. It was one of my favorite weddings this year. I loved the colors, lighting and everything just came together perfectly. It was my pleasure and I wanted to say thank you for being so laid back and easy to work with, It made the job much easier. I wish you and your new husband many years of happiness, love and lots of laughs as you share your lives together. 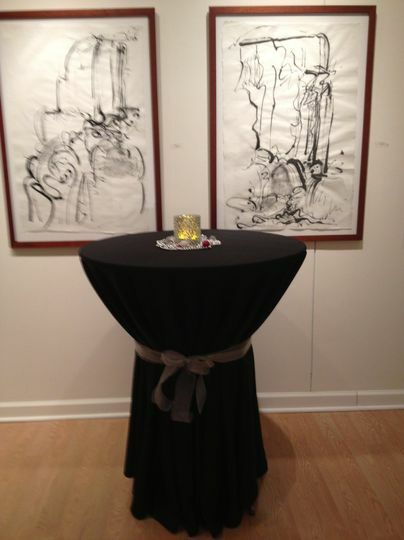 Take care and thank you so much for using Hometown Linens, it was a amazing day! Natalie at Home Town Linens was absolutely amazing. 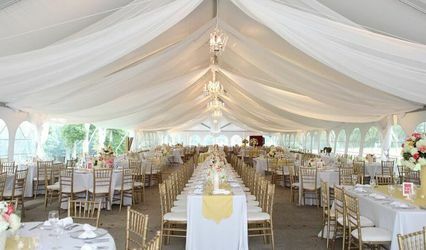 We were able to talk several times through email and on the phone to coordinate the type of event we were hoping to have and settled on some basics for the day. 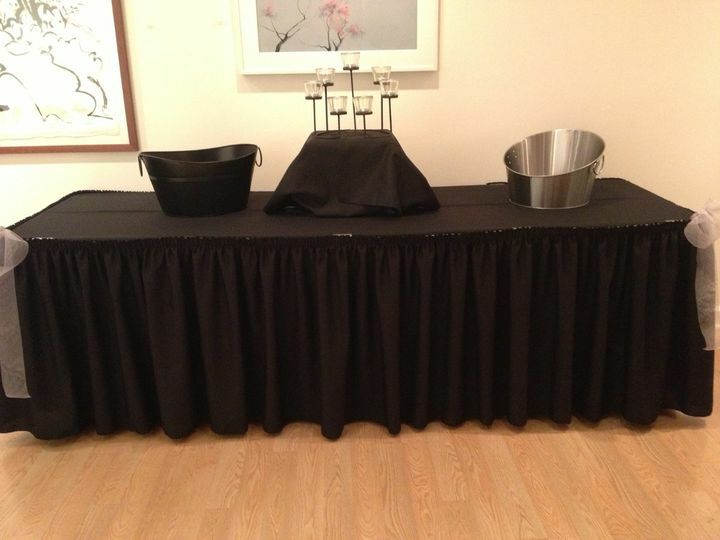 Table clothes, chair covers and sashes, and napkins were what I was thinking we needed. So we settled on these things and then met up the night before the wedding for Natalie to start setting up her linens. I left with her still working and everything to me looked great. 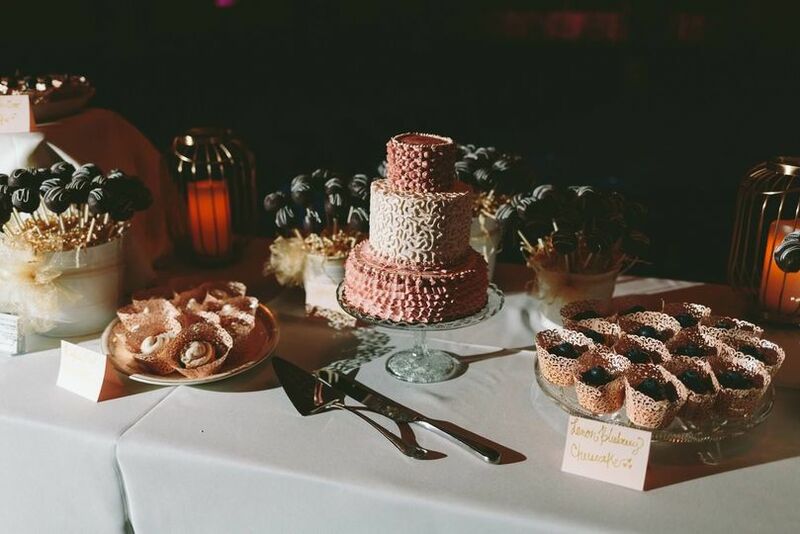 The next morning (our wedding was early) I showed up at our venue and I was completely shocked----Natalie had embellished all of our buffet tables, the cake table, the gift table and even was clever with our table flowers to incorporate them into our chair set up for the wedding. It was amazing. Friday night the venue looked good - Saturday morning - the venue looked like a dream come true. I can't say enough about how awesome it was. We have Natalie to thank for helping us achieve a beautiful wedding day! Working with Natalie was AMAZING! She really adding that personal touch to our wedding and reception. She takes pride in her work making sure not only are her linens quality and pressed but that you are satisfied with her services. Thank you for all of your hard work and comittment to making our special day a success! Thank you so much for the quick response. I truly appreciate it and am so happy that you were pleased with my services. Please refer me to family and friends if you know anyone who is getting married. Hometown Linens always has the most beautiful linens! We&apos;ve used them often. Very professional and dependable. 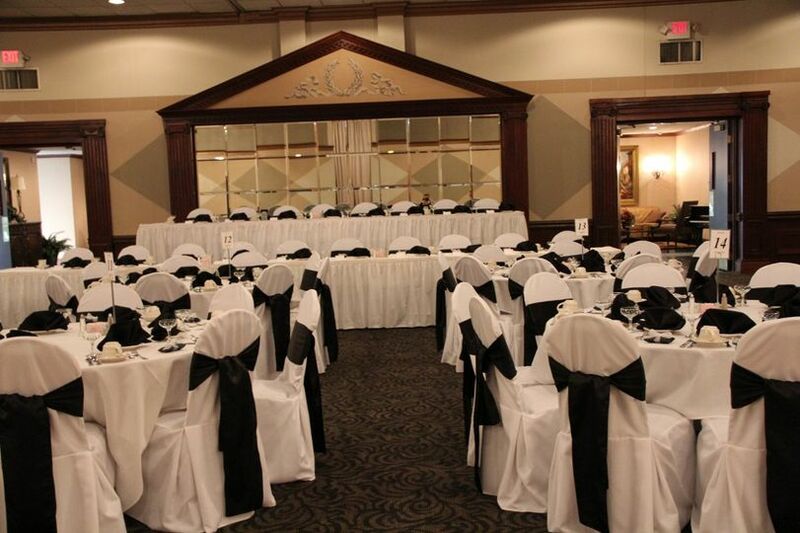 The linens are always extremely clean and crisp. 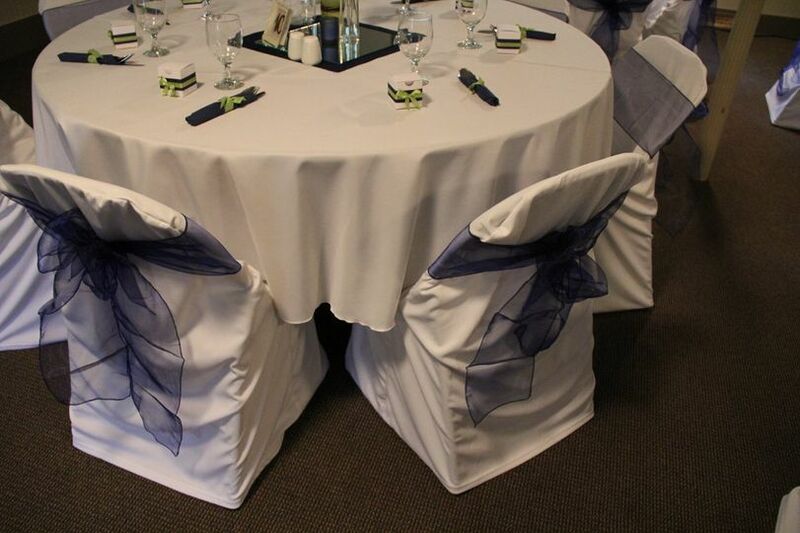 Hometown Linens ensures that the room looks great from the table cloths to the chair covers and sashes and napkins. And the pricing is just right! I highly recommend them!